Valve will release a new game in 2018. If you're tired with Blizzard's Hearthstone, ARTIFACT will make a great Hearthstone alternative. 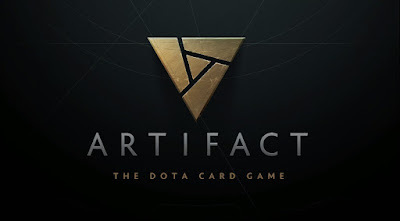 Artifact is a digital card game based on the vast DOTA universe. 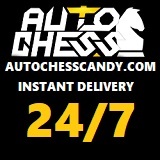 Players would be able to play this free to play game via the Steam platform. Artifact was revealed to the public during Dota 2's TI7. Announcment on GAMING IN ASIA.